Bathroom stools are comfortable, useful and practical. They can be used to seat inside the shower stall, so avoiding to slip, but also in case of mobility problems. They can be also used while drying the hair, or painting nails. Having a shower can become something difficult when getting older or getting over a problematic period or also in case of a certain disability. For all these cases it is possible to solve the problem using a shower seat. It is a sort of stool , without seatback, to be installed directly to the wall. It is a seat hooked to the wall using plugs, lifting up or going down. When not in use, it remains in vertical position, beside the wall. This solution allows to gain room, not obstructing the stall. This way it is possible to seat and wash, having at disposal the necessary space to move. When positioned vertically, they encumber a very small room, about 8 cm. Shower stools are therefore equipped with a system of very resistant plugs, usually able to support up to 150 kg. 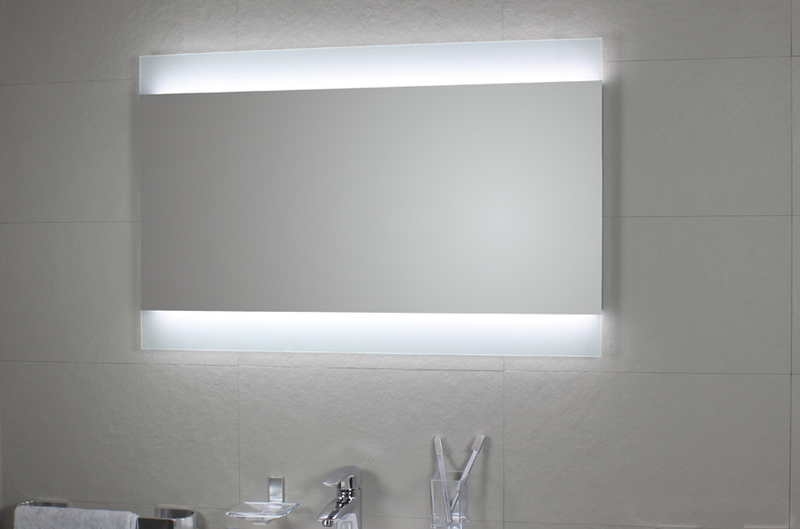 The seat is ergonomic and time resistant, even though exposed constantly to hot water and soap. Wall is not going to be damaged. Plugs will expand inside the holes for just 1,5 cm. This way plaster and tiles will last in time. In case there is no will to install a seat, it is possible to opt for a floor shower stool. 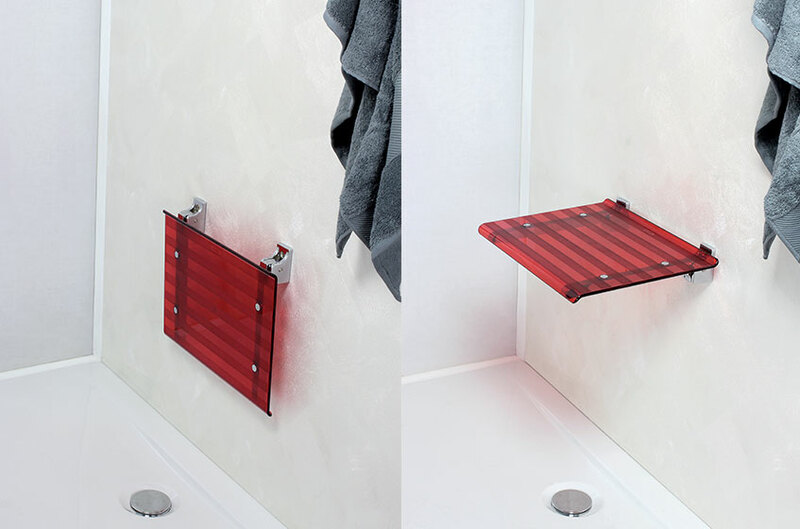 To avoid the damaging of the shower tray, these items are equipped with rubber studs. This way the tray is not going to be scraped. Therefore, studs are made of a specific non-slippery material, so ensuring the same security level of a wall stool. Actually, these items can be multi-tasking objects, used inside or outside the shower stall depending on personal needing. Due to a certain design level, stools are created to fulfill the function of décor elements. Seat, as instance, are available in a wide range of colors, from the classic black to original red, up to a bright yellow. It is then necessary to match the seat color to the other elements of the bathroom. Drying the hair of children, doing manicure or pedicure, cuddling feet with a footbath: all these actions require a stool, to seat down and operate with calm. 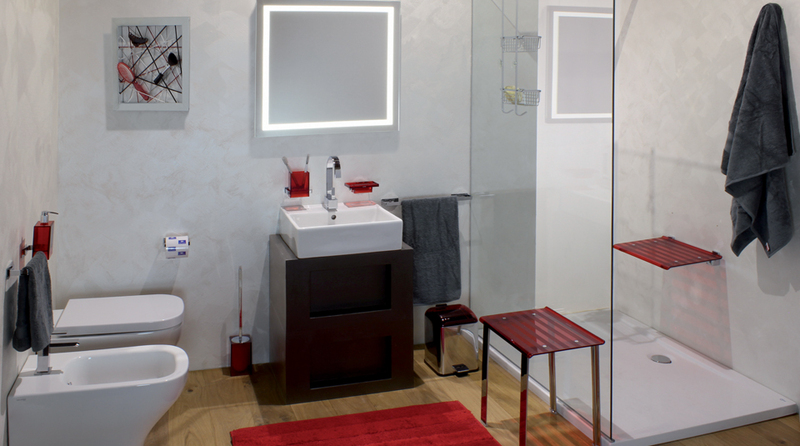 Modern bathroom stools combine practicality to appearance. The seat can be square or round, color is neutral or bright, they can be equipped with a scratchproof seat and rubber studs; average height is about 42 cm. Therefore they are very light and manageable, so movable easily in the whole house. Modern seats are much more comfortable thanks dimensions and shape: the ergonomic seat do not make you feel the lack of he seatback.